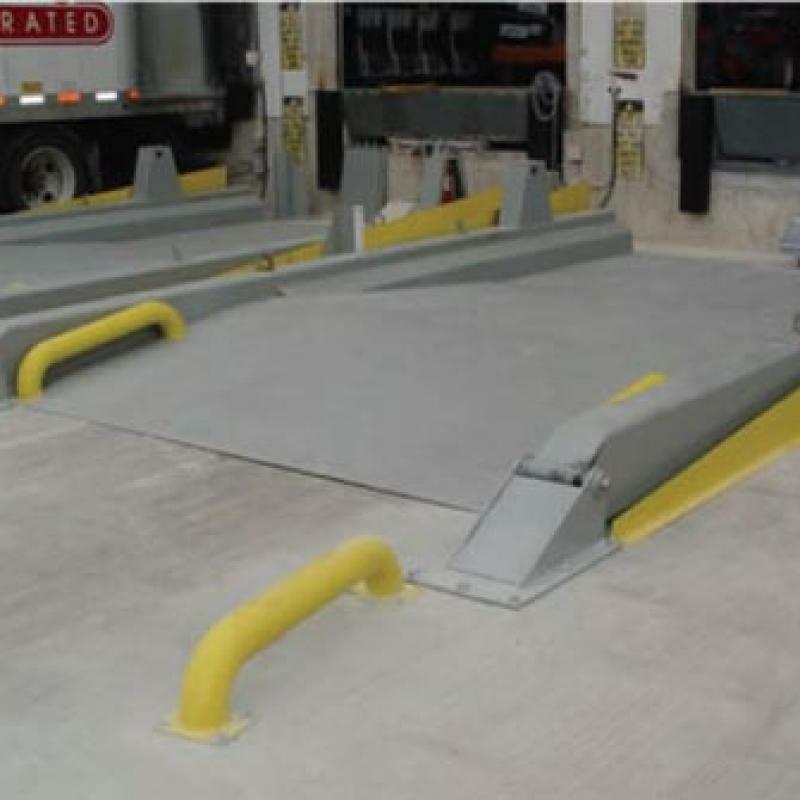 Below dock loads are at risk for impacting the pit wall and bumper obstructions. 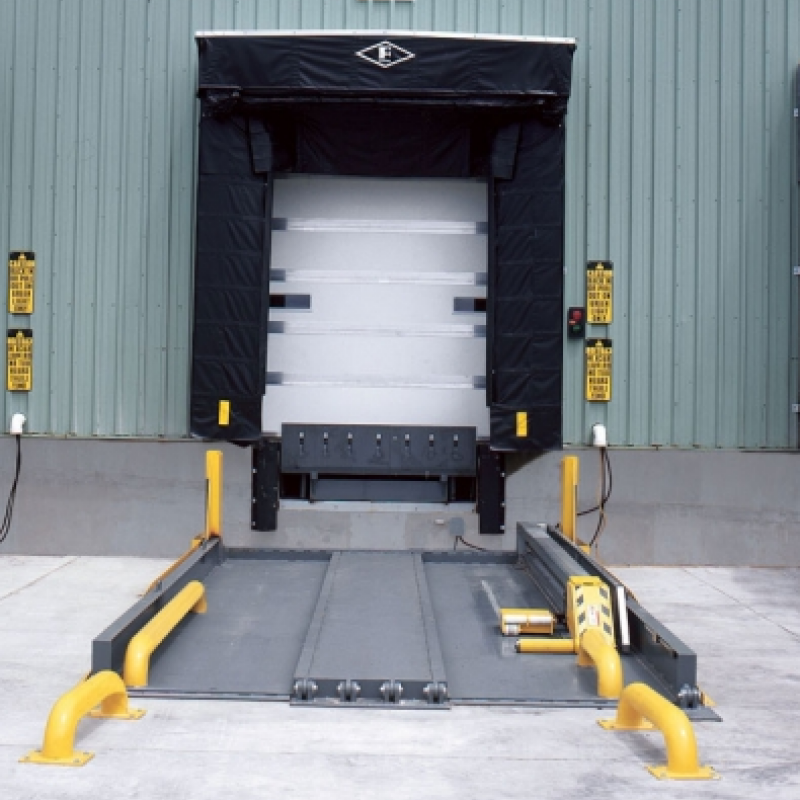 Equip your dock to accommodate lower bed trailers and increase productivity by raising the trailer to the appropriate dock height. 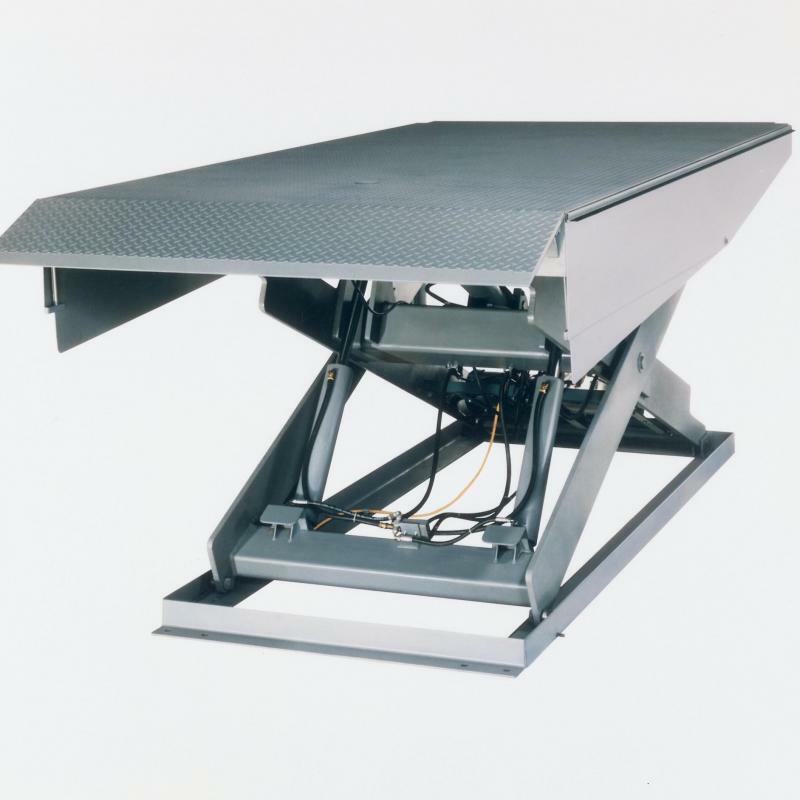 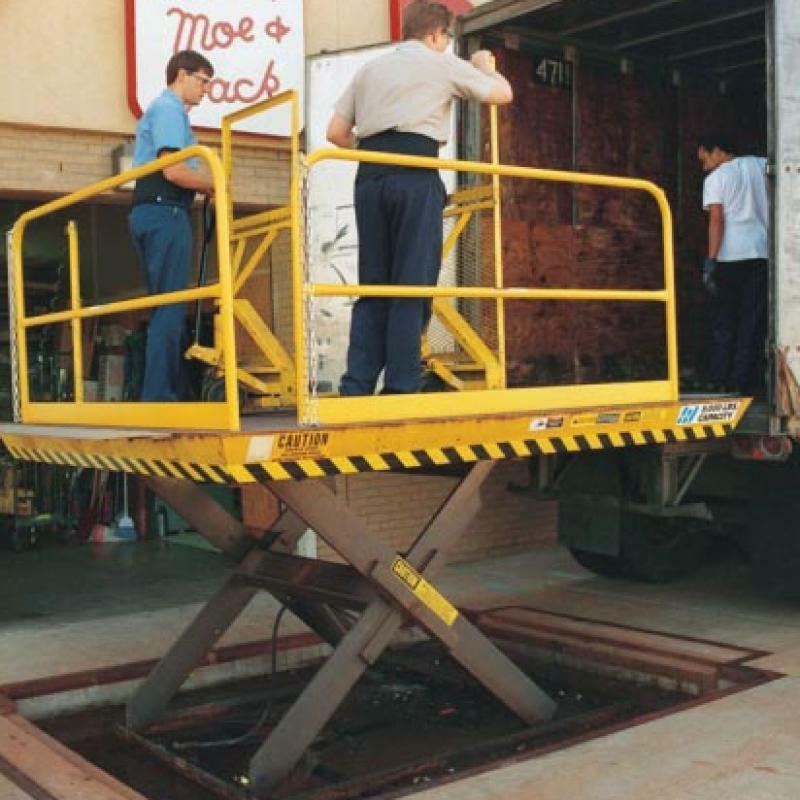 Truck Levelers like the ThinMan efficiently access below-dock loads without the need for a below-grade pit.